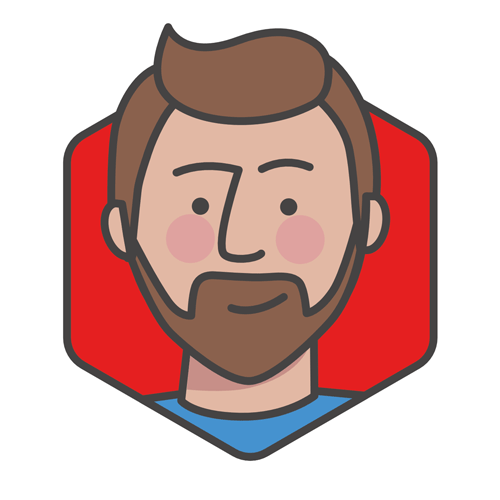 This animation begins with a 3-panel kit (2 x Twist original single panels + 1 x Flexi Link panel), then shows the addition of a second 3-panel kit. 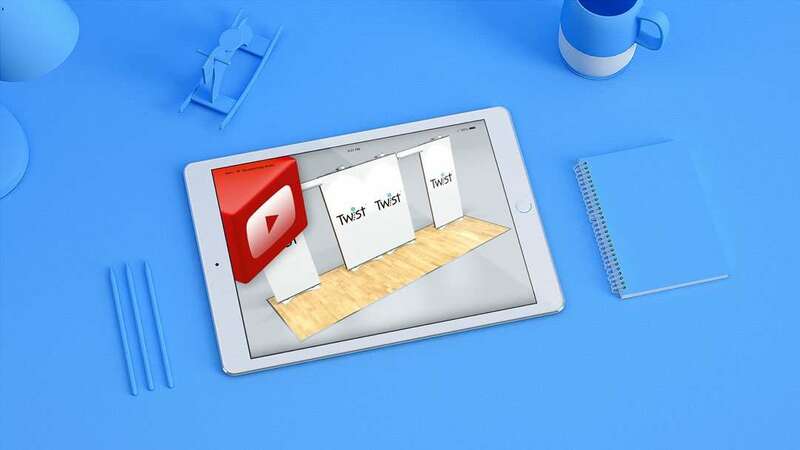 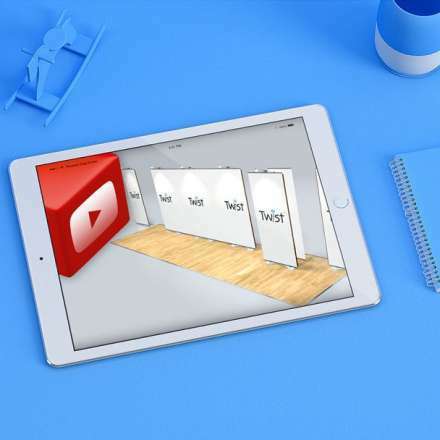 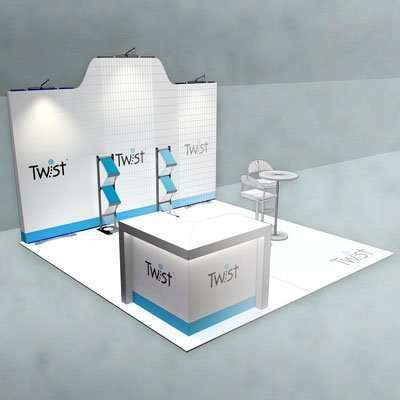 By changing the floor shape, we can demonstrate the Twist display system’s ability to adapt to any exhibition stand space whether linear, square or anything in-between. 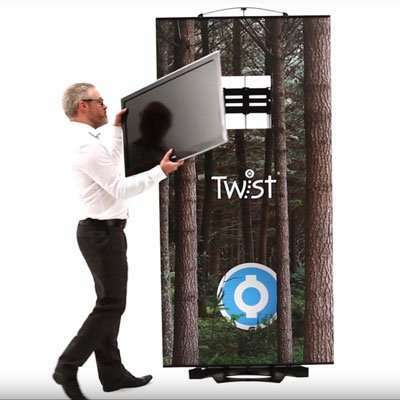 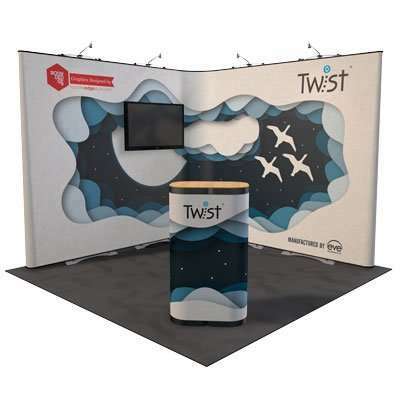 On medium Twist display stands, the system provides a perfect back-wall to get your marketing message across clearly whilst still maximising the stand space available.